Schmidt, Christine. "PressPatron is getting readers to pay what they want for news — with an average one-time contribution of nearly NZ$50." Nieman Journalism Lab. Nieman Foundation for Journalism at Harvard, 17 Aug. 2017. Web. 18 Apr. 2019. Schmidt, Christine. 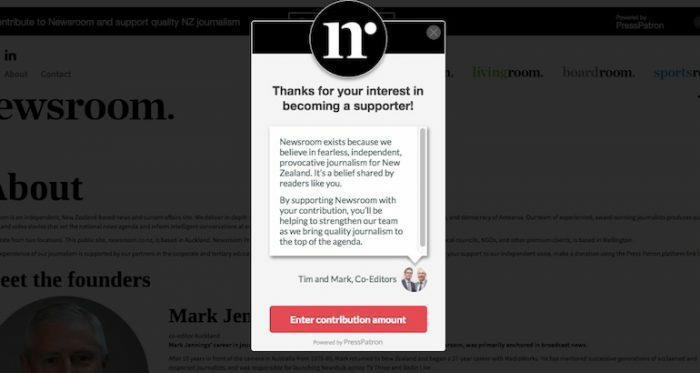 "PressPatron is getting readers to pay what they want for news — with an average one-time contribution of nearly NZ$50." Nieman Journalism Lab. Last modified August 17, 2017. 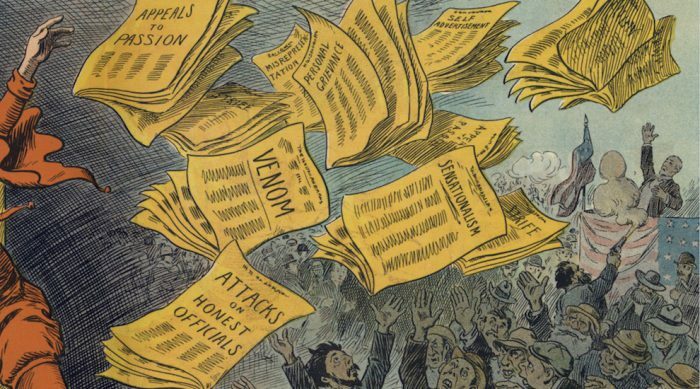 Accessed April 18, 2019. https://www.niemanlab.org/2017/08/press-patron-is-getting-readers-to-pay-what-they-want-for-news-with-an-average-one-time-contribution-of-nearly-nz50/.